Duluth, located in central Georgia, is home to one of the four Discover Sewing locations. With convenient access to major thoroughfares, the Duluth location is easy to find. 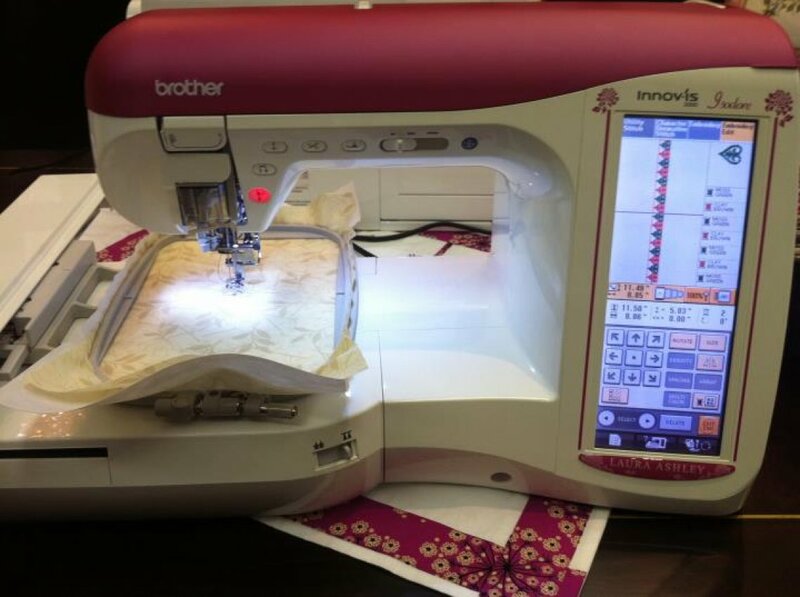 Like the rest of the Discover Sewing stores, Duluth carries a huge variety of sewing machines including Brother, Husqvarna Viking and Pfaff. Additionally, at the Duluth store customers will find Miele Vacuum cleaners, a large selection of fabrics, patterns and notions for sewing and quilting. What makes Duluth special is that they offer both sewing machine and vacuum repair. Expert technicians can service the brands carried in the store as well as any other model of sewing machine and vacuum. 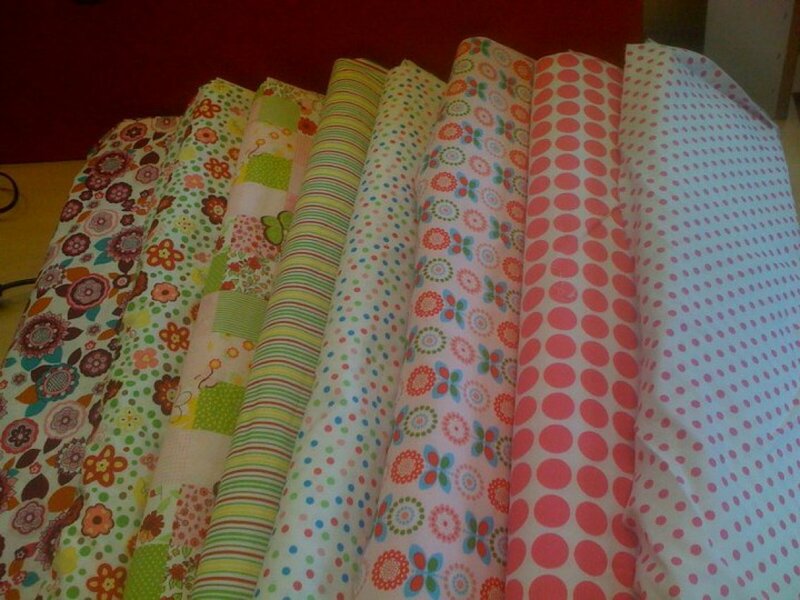 The Duluth store is also known for offering great sewing classes and expert instruction. 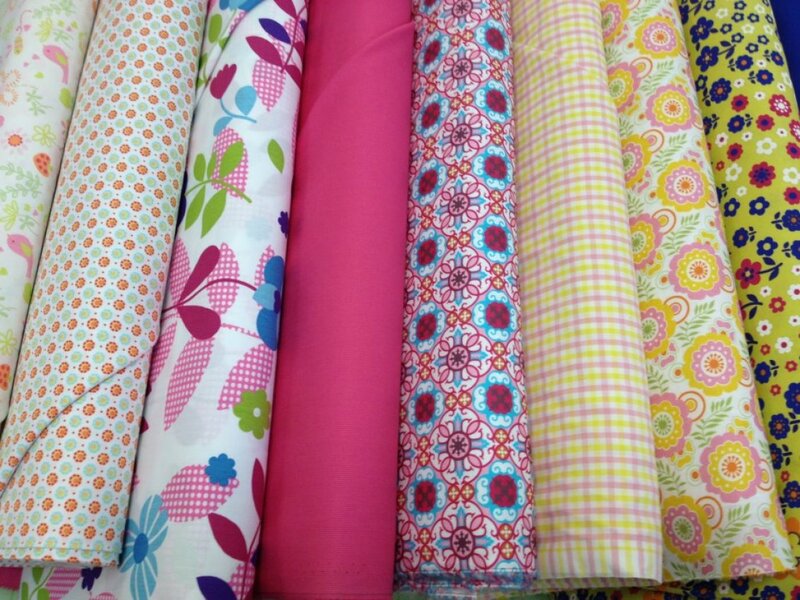 With a changing set of class options to choose from and monthly sewing and quilting events, there is always something interesting going on at Discover Sewing.